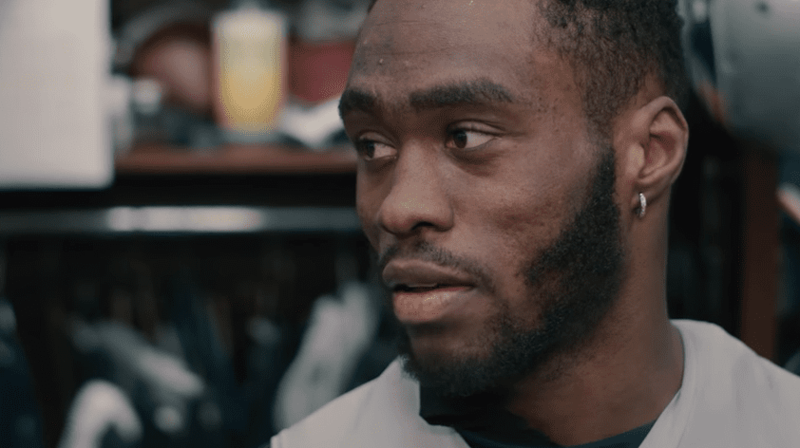 Brandin Cooks’ Super Bowl debut didn’t go so well. The New England Patriots’ top wide receiver was knocked out of last year’s Super Bowl LII in the second quarter after taking a big hit from Philadelphia Eagles safety Malcolm Jenkins. The concussion kept Cooks out the rest of the game, which the Patriots lost, 41-33. A couple months later, Cooks was traded to the L.A. Rams, who were building on a strong, young core that fell in the first round of the 2017-18 playoffs. 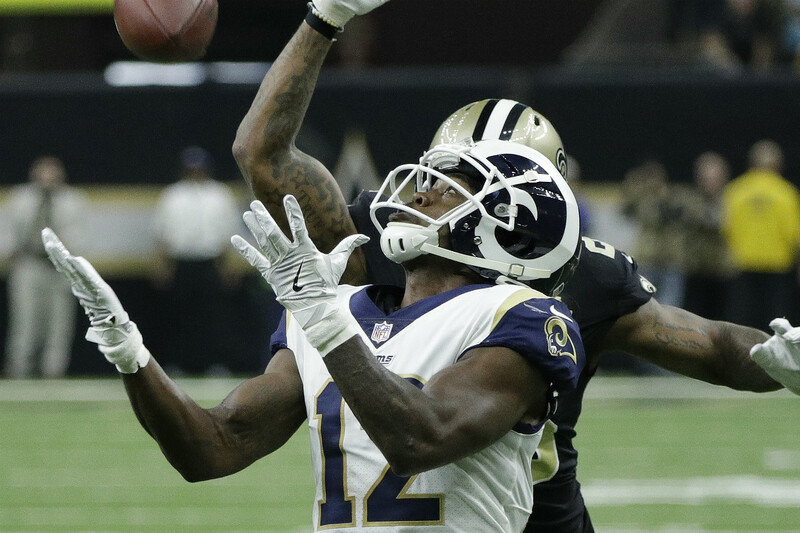 In 2018, his fifth NFL season, on his third team (he was a first-round draft pick by the New Orleans Saints in 2014), Cooks caught a career-high 1,204 yards on 80 catches with five touchdowns (a sixth came on the ground) for the Rams. Against the Saints in the NFC Championship Game, Cooks caught seven passes for 107 yards — earning a return trip to the Super Bowl, where he’ll face his other former team. After the win Jan. 20, Cooks revealed to FOX 11 Los Angeles reporter Pablo Alsina a prayer he’d been praying since the last Super Bowl. An unashamed follower of Christ, Cooks hopes to lead the Rams to their first Super Bowl win since 2000 (Super Bowl XXXIV after the 1999 season). Leading up to the big game, Cooks is posting prayers and Bible verses on social media, as usual. Let Christ Glory shine on you!